Original writer and company founder on the project. Syberia III, the latest entry in Microids’ magical adventure game franchise, is in development for multiple platforms, publisher Anuman Interactive has announced. Benoit Sokal, who penned the first two Syberia games, and Elliot Grassiano, the founder of Microids, are heading the project. 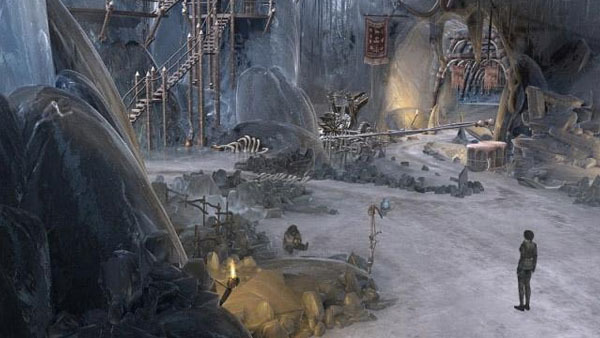 Syberia III will launch in 2014 or 2015.